As with any great sale, specialty items and high-demand items go fast so come early for the best deals. Bring a list of your children’s clothing and shoe sizes. Trace the bottoms of current pairs of shoes to see how they compare in size. Bring a canvas shoulder bag or a laundry basket to hold all the great deals you’re going to find. When possible, leave your kids at home with dad so you can really shop. Be sure to check both the boys and girls sections in the sizes you need for cute gender neutral colors and styles. 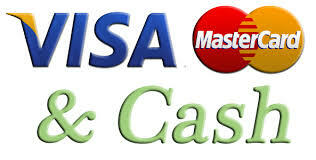 PAYMENT For your convenience, we accept Visa, MasterCard and of course, cash. No personal checks please. 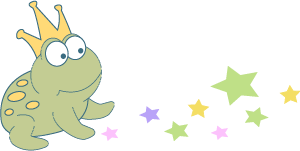 PARKING & ADMISSION Parking and admission to Fairytale Threads public days are always FREE!